TRILOK STEEL INDUSTRIES is one of the oldest Manufacturer, Distributors and Exporter of High Quality Stainless Steel Aircraft Tubethat are widely used for aerospace industry.Aircraft Grade steel tubing includes: welded stainless steel aircraft tubing, drawn stainless steel aircraft tubing and seamless stainless steel aircraft tubing.Trilok Steel Industries well known as Stainless Steel Aircraft Tubing Suppliers and Stainless Steel Aircraft Tubing manufacturer in India.We stock a fully comprehensive range of Stainless Steel Aircraft Tubing, includes Stainless Steel 304 Aircraft Tube, Stainless Steel 304L Aircraft Tube, Stainless Steel 316 Aircraft Tube, Stainless steel 316L Aircraft Tube and Stainless Steel 321 Aircraft Tube in Both Seamless and Welded form.Buy SS Aircraft Tubeat affordable price in India. 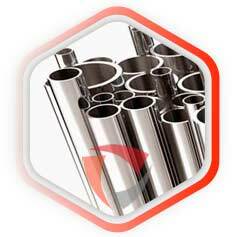 TRILOK STEEL INDUSTRIES offer Aircraft Stainless Steel Tubes in 300 series Stainless Steels as well as Specialty grades such as 21-6-9, 17-4, 15-5, and 17-7.Aircraft Tubing Supply in different thickness, different diameter length, and in different quality. 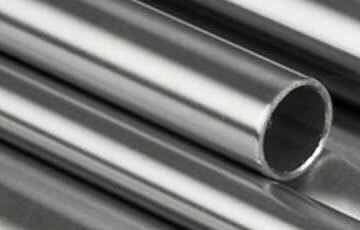 check latest updated price of Stainless Steel Aircraft Tube. 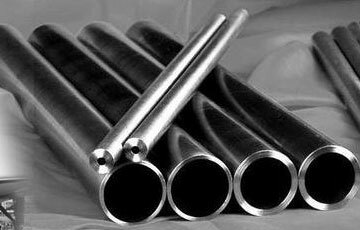 Stainless Steel Aircraft Tube Importer, SS Aircraft Tubing, SS Aircraft Tube Dealer in India, High Quality Stainless Steel Aircraft Tube, Stainless Steel Aircraft Tubes Exporter in India, Seamless Aircraft Tubing, SS Aircraft Tube for Aerospace Industries, Aircraft Stainless Steel Tube Exporter, Seamless Stainless Steel Aircraft Tubes. Suppliers of Stainless Steel Aircraft Tubes,304 Aircraft Steel Tubes,Stainless Steel Aircraft Tube Exporter, SS 304 Aircraft Tube sizes, SS 316 Aircraft Tube Supplier in Mumbai, India.